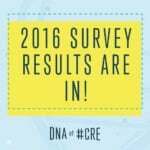 Brokers sold four percent more multifamily residential properties in 2016 than in 2015. 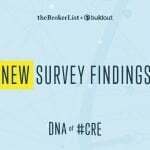 This points to the fact that a new generation of homebuyers and renters prefers an urban lifestyle. Many are choosing condos, townhomes and flats over single-family homes. 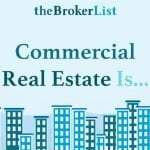 Brokers also sold two percent more office buildings in 2016 than the year before. 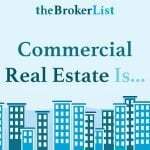 And as sales of office buildings and multifamily residential properties increased, sales of retail properties decreased by four percent. This is a result of the continuing rise of e-commerce and the demand for lifestyle-focused locations for investors. But this doesn’t mean brick and mortar is dead. Amazon continues to open bookstores around the country to meet the needs of consumers who value the experiential element of shopping. Brokers made more money in 2016 than the year before. In 2015, 50 percent of brokers made less than $150,000. Now, only 40 percent of brokers claim to be in that income bracket. This change nods to the fact that modern tools make brokers more efficient and position them to close more sales. 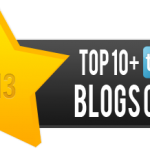 We only expect this trend to continue as high-value multifamily property sales trend upward. 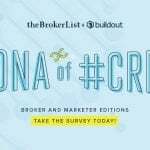 For the second year in a row, 71 percent of brokers named relationships as the biggest stimulus for winning business, and personal reputation ranked second. 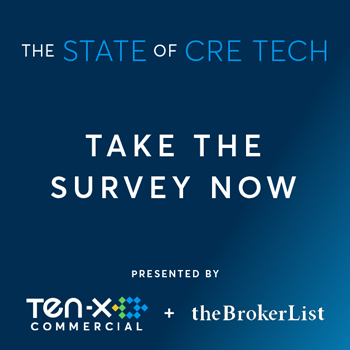 But as tech adoption continues to grow in CRE, will this trend continue? 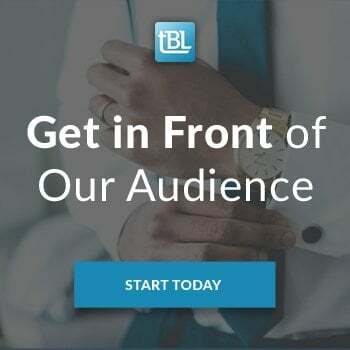 As tech solves more of the industry’s challenges, buyers and investors will look for the best possible service a broker can provide. The best service will require having the best tools available for the industry––not just a great handshake. 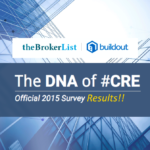 To see the full results and learn more about the factors that impacted broker success in 2016, download the DNA of #CRE infographic.